We exist to support YOU to be the best practitioner you can be. Because, we believe the message of recovery changes people’s lives. AND it will change the mental health and addictions system. CLICK for the PSR (Psychosocial Rehabilitation) Practice Competencies. 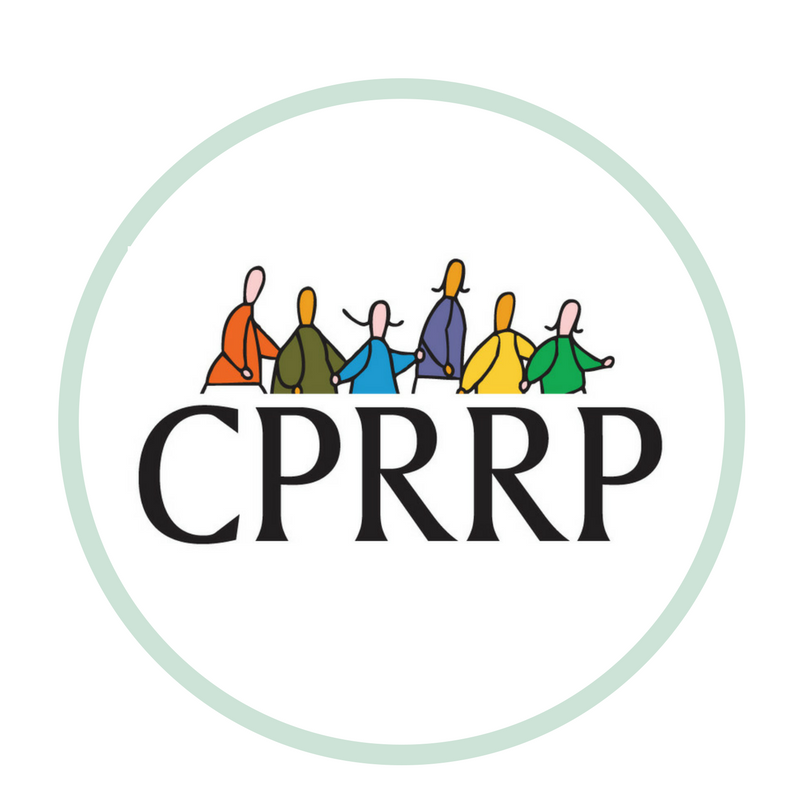 CPRRP is our new certification for professionals and organizations! Membership–both Individual and Organizational and the benefits they will give you! Check out archived webinars! Lots of great articles are coming soon to our library! PSR/RPS Canada provides resources, and education for supporting person-directed, recovery-oriented services across Canada. Psychosocial rehabilitation (PSR) promotes resilience, personal recovery, full community integration, and a sense of purpose and meaning for those living with any mental health condition and/or addiction issue. PSR supports practitioners and organizations to provide recovery-oriented services. Judi Chamberlin (1944-2010) was a leader in the Consumer/Survivor Movement. She said this about recovery: "...it's very important to recognize that recovery is not something that happens to a few exceptional, privileged or lucky people....recovery is possible for everyone who's been diagnosed with a major mental illness." CLICK TO LEARN ABOUT THE PSR PRACTICE COMPETENCIES. PSR/RPS Canada is a registered charity. We appreciate all donations. To donate, contact us. PSR provides tools to support the journey, Recovery is the personal journey. How do the principles of recovery show up in your worldview? How does your personal belief in recovery affect the day to day routine of your work? Become a member of PSR/RPS Canada so YOU and your ORGANIZATION can be a part of this community dedicated to supporting recovery for ALL Canadians. You are a change-maker in your community! Become a Certified Psychosocial Rehabilitation Recovery Practitioner (CPRRP) and show up as the leader you are in the movement towards Recovery-Oriented services in Canada. To learn more about PSR Canada, the PSR Provincial Chapters, and to learn about our events–scroll down to the secondary navigation bar at the bottom of this page. This certification shows that you know how to create a safe environment that supports people to be self-empowered, so that they can experience recovery! To learn more about this CERTIFICATION, click HERE. Phase I: If you have the CPRP (Certified Psychiatric Rehabilitation Practitioner designation from Psychiatric Rehabilitation Association and Foundation). To see the CPRRP Roster, click HERE. Check out our Library HERE! What Does Person-Centered Really Mean? Consider Joining the PSR/RPS Board of Directors! Check out our PSR Advanced Practice webinars.